To request a graphic from the Graphic Design Team, please fill out the following form. Requests to the Graphic Design Team must be made at least 10 days in advance. Please note requests from ASUS committees will be taken priority over non-ASUS committees or clubs. 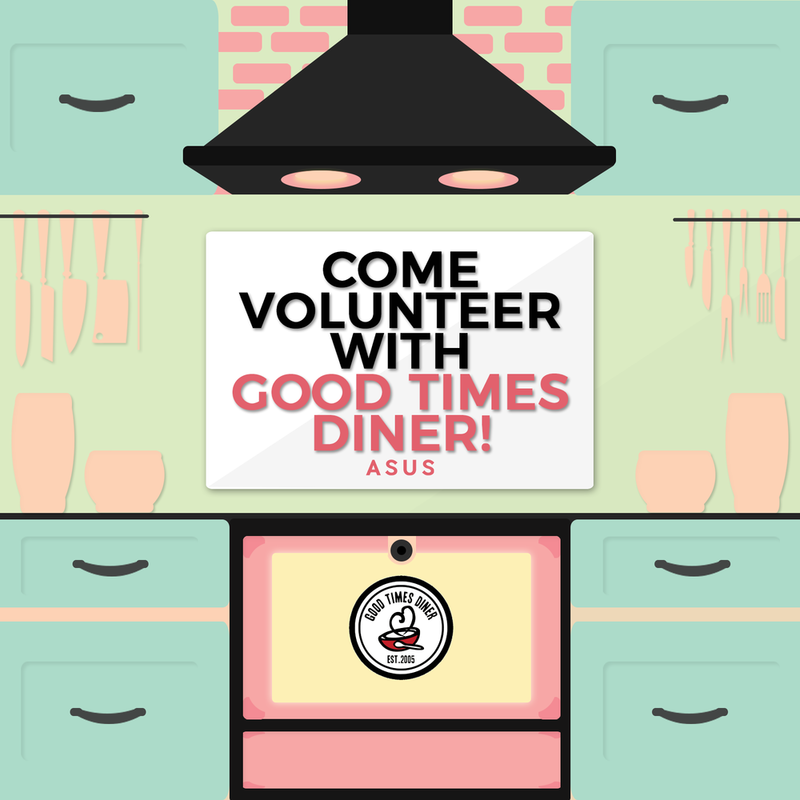 If you have any questions, don’t hesitate to email design@asus.queensu.ca. If you aren't under any of the above Commissions or are not directly associated with the Arts & Science Undergraduate Society, please state who you are in "Description of Request". MUST be at least 7 days from today. Please DO NOT indicate "as soon as possible." You must indicate a specified date or your request may not be completed. If you want this posted to the ASUS Facebook page, please state what day. Please note, if you require a graphic in multiple dimensions (Ie. a cover photo, and a Facebook post), please submit two separate graphics request. Select the correct orientation of your graphic here. Please include all text you would like in the graphic (WORD FOR WORD). This includes date of the event/ ticket pricing/ what you want the Facebook page to say in the caption, etc. Please also include any other additional information, such as any ideas or themes you may have in mind, here. Additionally, if you have a particular style in mind (ie. minimalist, Victorian, 2D flat paper, geometric, retro, etc.) please state it here! Finally, if you were inspired by anything you've seen online, whether it's a picture, logo, or a simple colour pallet, please link it below. If you are not associated with an ASUS Commission or Office please make note of that here. Thank you for your request! You will be contacted within 24 hours through email by one of our graphic designers.